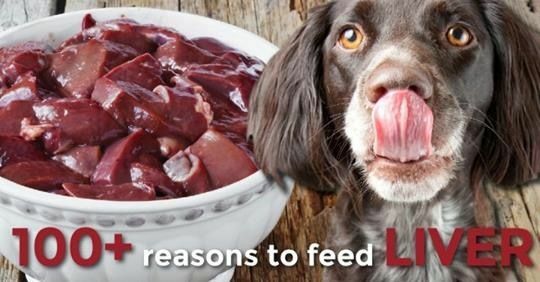 Home > Blog > Nutrition > Give Them Meat: Why Are Vets Resistant To Raw Dog Food? [NOTE] We talk about feeding raw meat a lot! There are so many benefits to feeding a raw diet that it’s impossible to list them all here. Click the image below to get our free Introduction To Raw Feeding Video Guide and get started feeding raw! Hold on there. How did we get from “dogs are undeniably carnivores” to “keep on feeding them a grain based diet” in the same paragraph? What just happened there? Diabetes, a condition where the body is unable to properly metabolize glucose from carbohydrates, is the most common endocrine disease affecting dogs today and its prevalence is growing every year. Thirty years ago, 0.19% of dogs suffered from diabetes. In 1999, the rate tripled to 0.58%. Today, up to 1.5% of dogs suffer from diabetes. I’d be the first to admit that diabetes is an autoimmune disease and I’d happily attribute it to vaccine damage. But it also bears stating that unnatural foods lead to unnatural outcomes … like diabetes. I know that when this article is published, the conventional vets and proponents will say what I’m writing is mostly speculation, there’s no science to back it up. And they’d be right. Where is the research backing your carbohydrate-based diets? Feeding trials? 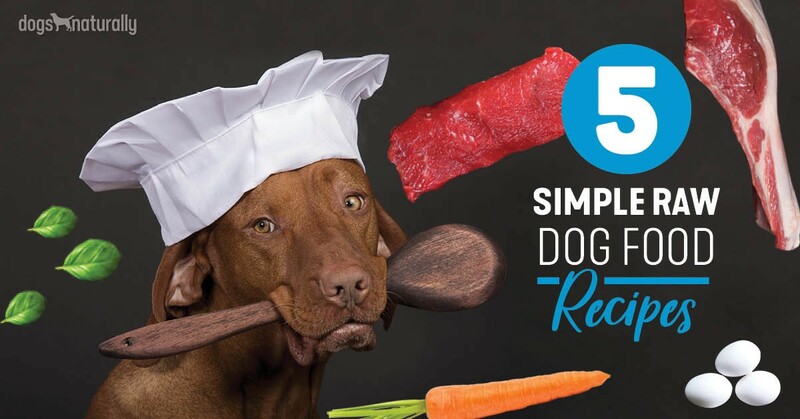 Give me a break – just because a dog lives for three months eating your food without any overt signs of disease doesn’t mean that food will sustain him and keep him healthy for a lifetime. I’m tired of being asked for references and research when vets and kibble companies continuously make huge leaps in logic, despite the overwhelming evidence that dogs are carnivores. Somewhere along the line, shouldn’t somebody stick up their hand and ask why we started feeding dogs corn and rice in the first place? What drove that initial decision? From the time James Spratt tossed hard tack off the side of his ship to the dogs on the docks, to the first kibbles that had dogs chasing chuck wagons around the house, kibble has had one goal and one goal alone: make money from pet owners. Does your dog have a wallet? Mine don’t, so I buy all their things for them. And the kibble manufacturers figured that out a long time ago, and directed their marketing to the people with the wallets, not the furry beings who would be consuming their food. So we as humans watched the chuck wagon commercials and thought our dog would really like that stuff. We never paid much attention to what was in the bag, just that it looked cool and we loved potatoes and corn, so why wouldn’t our dogs? Now that we pet owners know better, I have to wonder how much thought vets have given to what’s in the bag. Now there are two kinds of vets. Those who mindlessly chase chuck wagons and those who don’t. Do you know how to tell the difference between them? That’s simple. One will have shelves full of kibble in their waiting area and one won’t. So now, pet owners are starting to see their furry family members as the little carnivores they are, and the kibble manufacturers are up against it. They need those starches to hold that food together – without starch, those little kibbles would disintegrate into a bag of dust. That’s why the so-called grain free diets are still full of starches like potatoes. They’re just as unnatural for carnivores as corn and wheat, but they’re needed to hold that stuff together. Yeah, that’s a tough conversation to have. But wouldn’t we pet owners so love to hear it? But pet owners have grown up and we can see past the politics and marketing ploys; we just want our dogs to be healthy. That’s why many pet owners don’t see dogs as carnivores as big news; we knew it all along. It’s just common sense – something that’s severely lacking in the conventional world today. Are you still chasing chuck wagons?